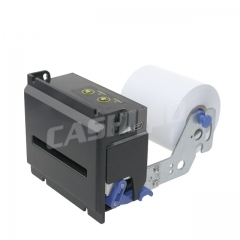 80mm Kiosk Thermal Printer Manufacturer- Xiamen Cashino Technology Co.,Ltd. 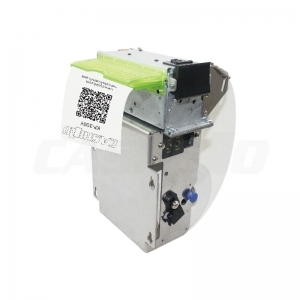 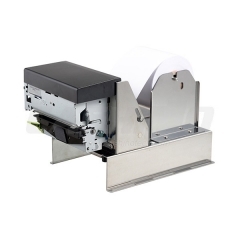 KP-300V is a 80mm thermal kiosk printer. 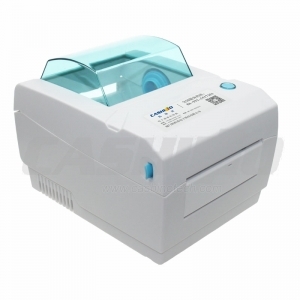 It features compact, high printing speed, auto feeding, easy-paper loading, etc. 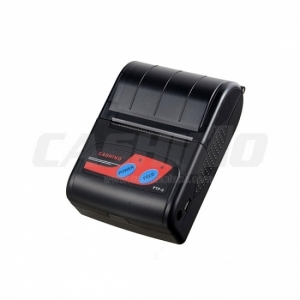 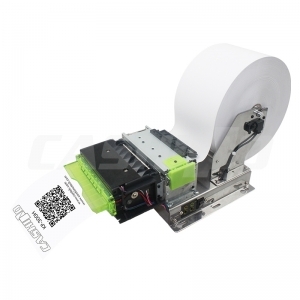 This kiosk thermal printer could support the function of recycling bills and printer presenter.